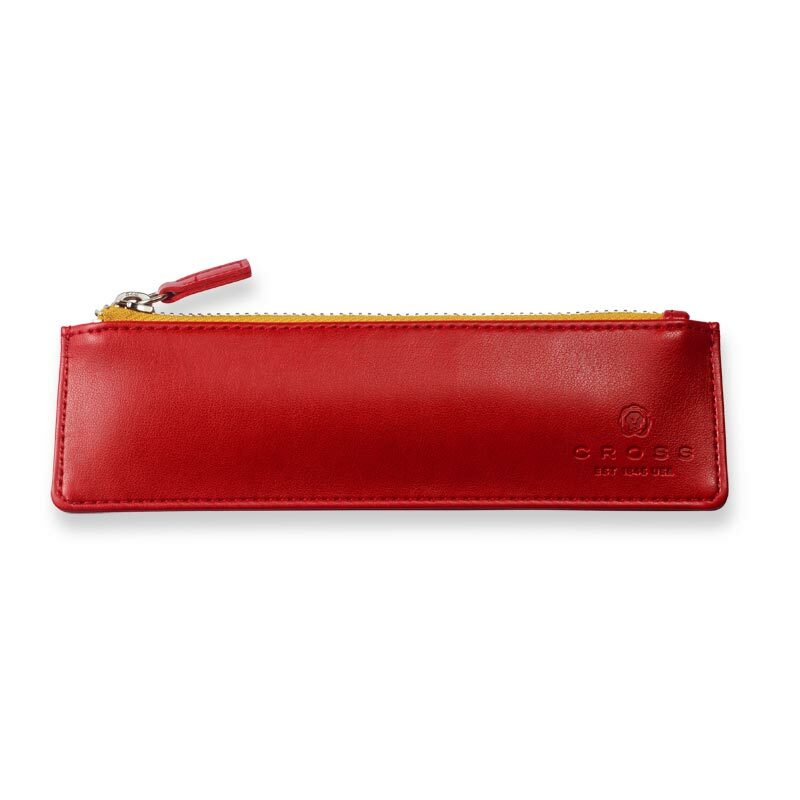 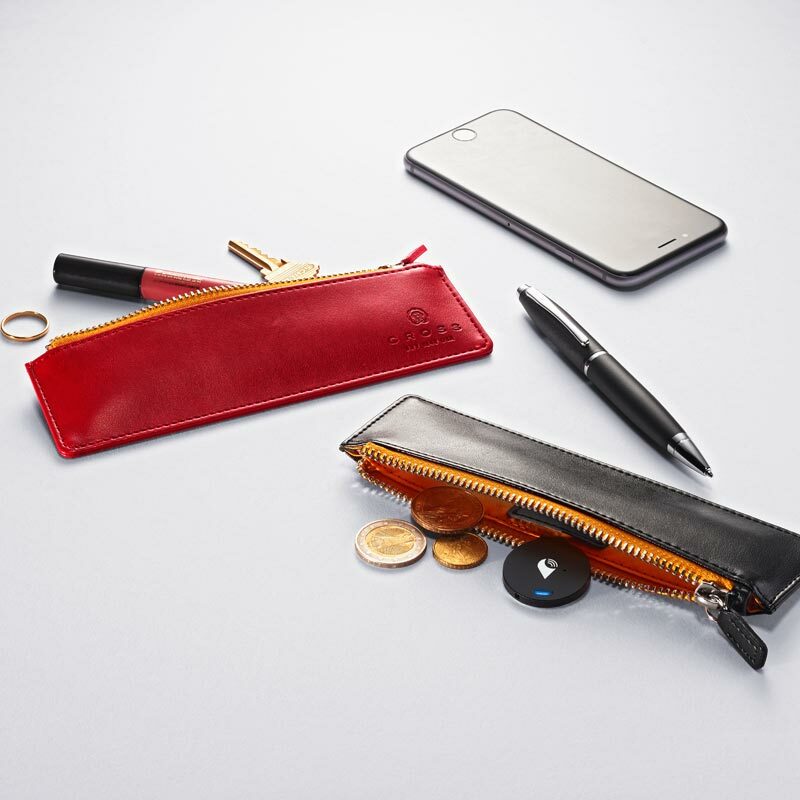 This pouch does more than protect your favorite pens—the TrackR Bravo device inside makes it just about impossible to lose them! 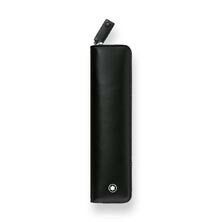 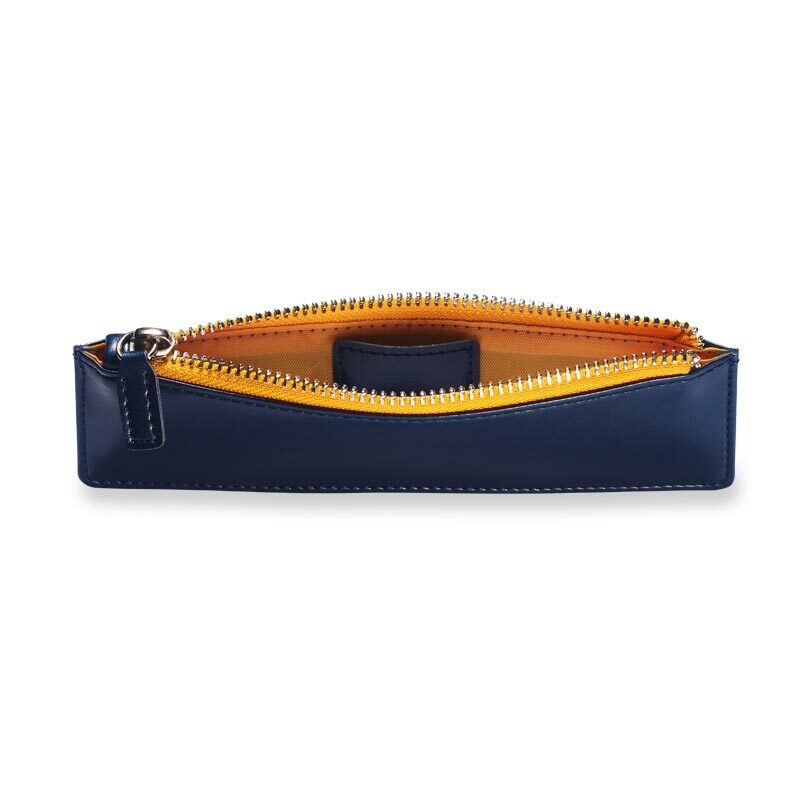 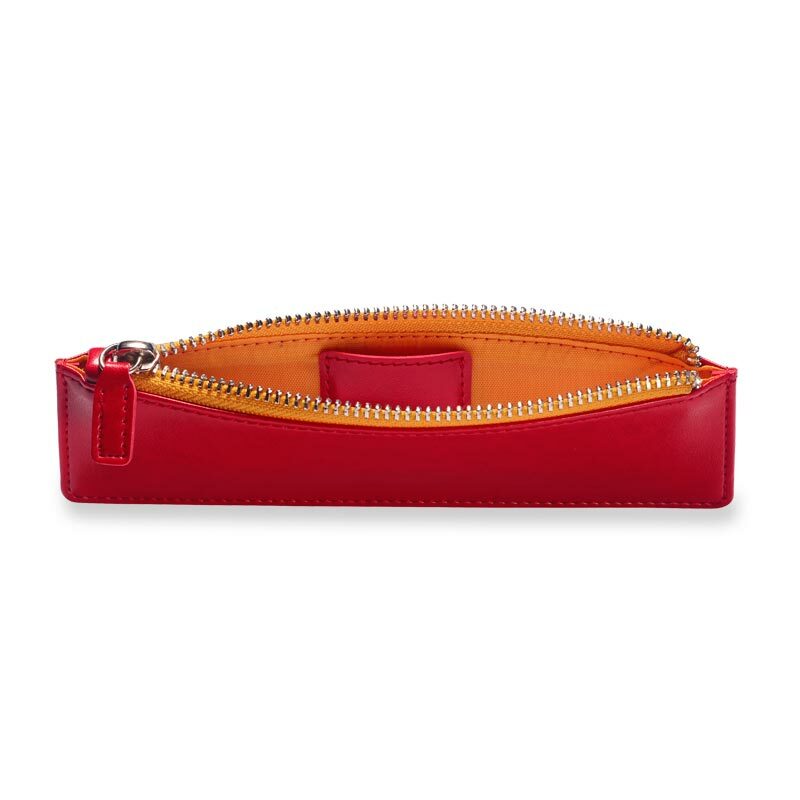 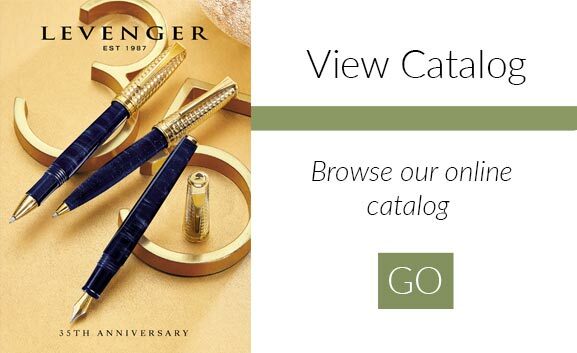 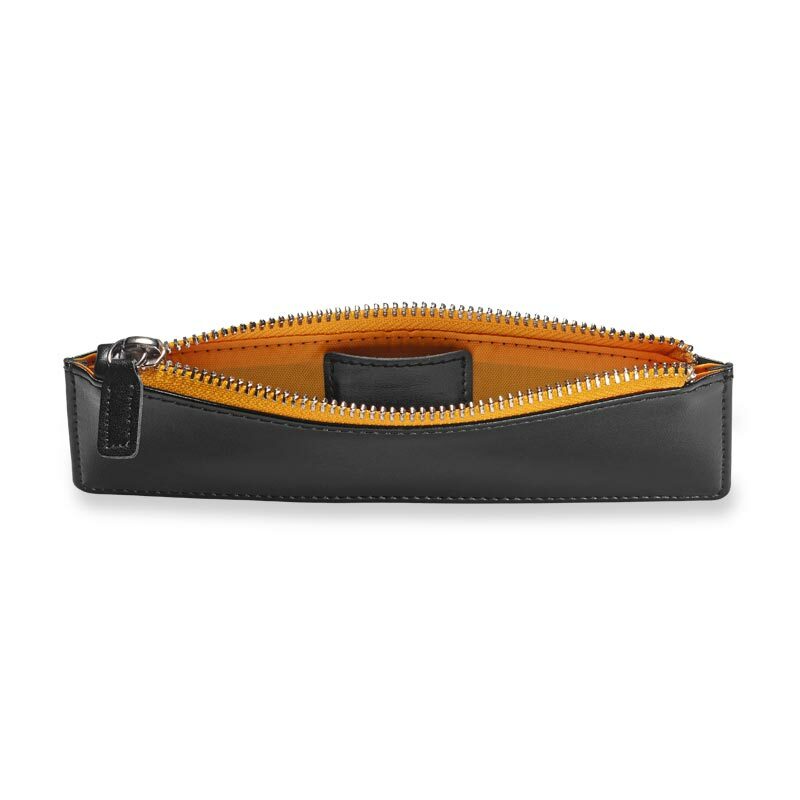 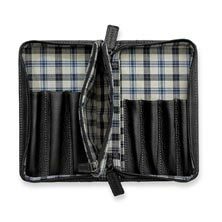 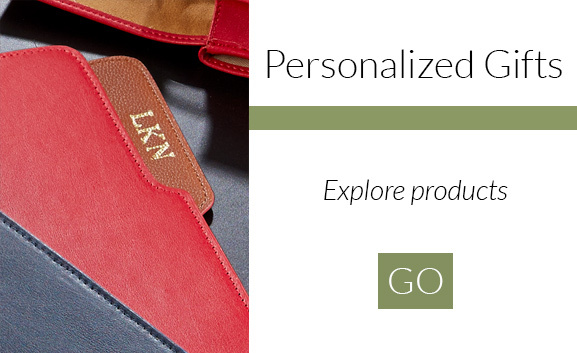 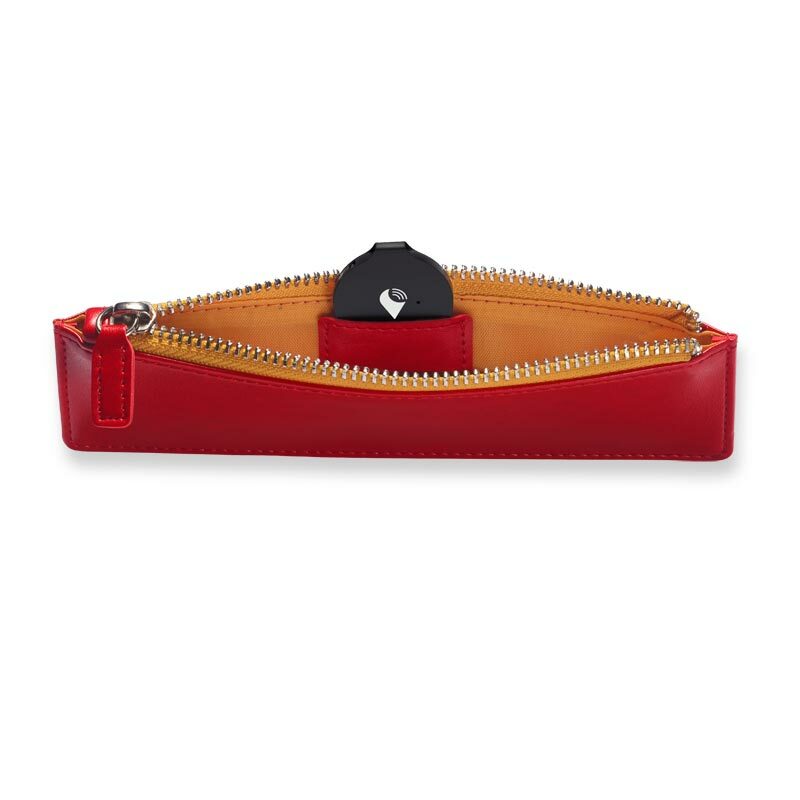 Keep tabs on your pens or anything else you store inside this clever zippered case. 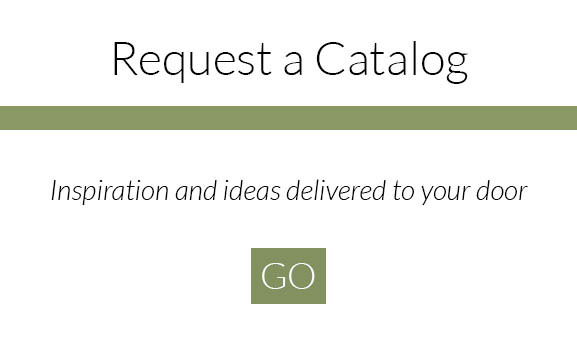 The included TrackR Bravo Setup Guide will give you all the info you need to activate your TrackR.